It can be quite convenient to have someone else act on your behalf, and sometimes it is necessary. 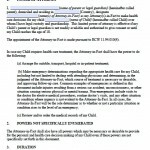 This is where a power of attorney comes in. 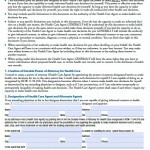 You can use this document to legally enable another person to manage your finances or make healthcare decisions for you. 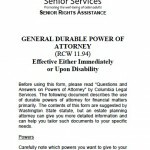 When you authorize another person to do these things under a power of attorney, you are called a principal, and the other person is called an agent. 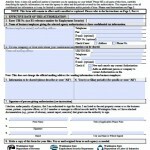 These documents are flexible. You can authorize a wide range of activity, or you can specify that the agent may only perform one function for you. Depending on your specific needs, you can also draft the document to take effect upon a certain date or a certain event, such as if you lose the capability to make reasonable decisions. This is known as a springing power of attorney, as it “springs” into effect. You can also terminate the power on a certain date, for example, if you know you will resume oversight of your business matters on a particular date.